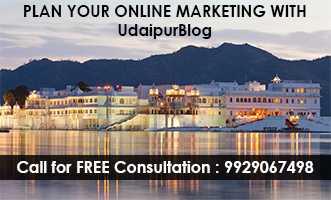 Our city – Udaipur is completely filled with beauty in and out. And this beauty is not reflected in just its history, culture and its places, but also in its people. There is some gem of the people belonging from Udaipur who, with their hard work and success, have not just made the city but the entire nation proud. Kanta Kumari Bhatnagar was born in the year 1930 in Udaipur. She was a judge as well as a human rights activist in India. 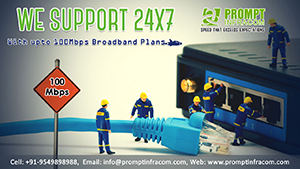 She became a district and session judge at Jodhpur, Bhilwara, Ajmer, and Kota. Apart from that, Kanta achieved many ‘firsts’ in her lifetime. She became Udaipur’s first lady Advocate, followed by being the first Lady Judge of Rajasthan in 1968. 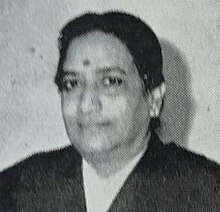 In the year 1992, Kanta became the first women to become a Chief Justice of the Madras High Court and served there for the whole year. Moreover, she became the first chairperson of the Rajasthan State Human Rights Commission in the year 2000. At the age of 81, Kanta passed away due to a heart attack on 13 August 2011 in Udaipur. Throughout her life, Kanta Kumari Bhatnagar has empowered many women out there and gave a very powerful message to the world, that if a woman makes her mind to do something, nothing can ever stop her.